Join a vibrant community of singers from different musical backgrounds united by their love of choral singing. Each choral workshop is led by a different guest conductor who brings their passion and knowledge of the repertoire to us. Learn about the music and sing through the works with singers who come together from across the GTA. TMC’s Singsation Saturdays take place at Yorkminster Park Baptist Church in Cameron Hall from 10:30 am to 1 pm. Yorkminster Park is located at 1585 Yonge St, one block north of the St. Clair subway station. Participants should go through the glass side doors, which face Yonge St., in order to get to Cameron Hall. The fee is $10 per workshop, which includes refreshments. Bring your voice: we provide the music. Register at the door for each Singsation. We ask that Singsation participants come to the event scent-free. The 2018/19 Singsation Saturday program is generously sponsored by Irene Bailey. Thank you. If you would like to join with Irene in supporting Singsations, you can donate here. David Bowser is Founder and Artistic Director of the Mozart Project and conducts the Toronto Mozart Players. He is Artistic Director and Conductor of Pax Christi Chorale and the Oakville Choral Society. 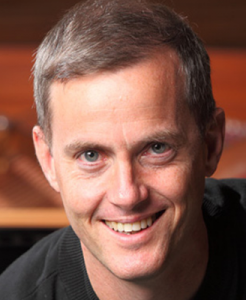 He is an active guest conductor, composer, university instructor and vocal coach. He will take us through Mozart’s popular Coronation Mass. 10:30 am to 1 pm at Yorkminster Park Baptist Church. The TMC will be singing this great work in February and we thought our Singsationeers might enjoy singing it too this season. Join returning Singsation conductor Ross Inglis to sing through this celebratory work. 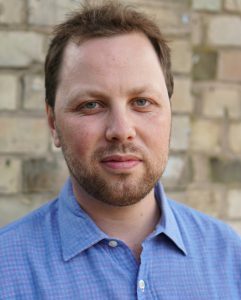 Ross Inglis is conductor of the professional choir for the High Holy Days at Temple Sinai and is Director of Music, Knox United Church, Agincourt. He is a multi-talented and accomplished vocalist, pianist and violinist, as well as an experienced music director and teacher. Join the TMC’s new Associate Conductor Ezra Burke for an exploration of music drawn from the Hebraic tradition, from the popular Hebrew love song Erev Shel Shoshanim to Jewish prayers and classical works He Watching Over Israel from Mendelssohn’s Elijah and Sing Unto God from Handel’s Judas Maccabaeus. It promises to be a great sing! Ezra Burke holds a Master’s degree in Choral Conducting from the University of Toronto. He has been Assistant Conductor of the University of Toronto Men’s Chorus and Assistant Director of the Dukes of Harmony Barbershop Chorus. Join Suba and Dylan of FreePlay for a morning of fusion and world music – including an introduction to South Indian music, plus some jazz, blues, folk and pop. 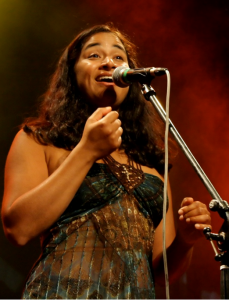 Suba Sankaran is a DORA award-winning, thrice JUNO-nominated world/fusion musician, composer/arranger, educator, choral director, sound designer and co-artistic director of SING! The Toronto Vocal Arts Festival. Dylan Bell has sung with many of Canada’s premiere vocal ensembles such as Cadence; Hampton Avenue, the Nathaniel Dett Chorale, The Watch, and the 1980s-era vocal pop group Retrocity. He’s also produced or engineered several award-winning albums, and his work as a composer and arranger has garnered international recognition. 10:30 am to 1 pm at Calvin Presbyterian Church. Sing through some great Kyrie-Gloria pairings from early masses through to contemporary settings: Palestrina’s Missa Brevis, Byrd’s Mass for Four Voices, and Ruth Watson-Henderson’s Missa Brevis. 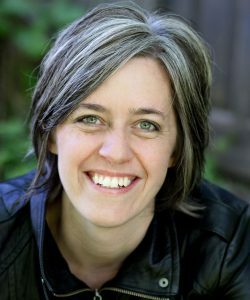 Dr. Rachel Rensink-Hoff is Artistic Director of the Niagara-based Avanti Chamber Singers and the Director of Choral Activites and Assistant Professor of Music Education at Brock University.